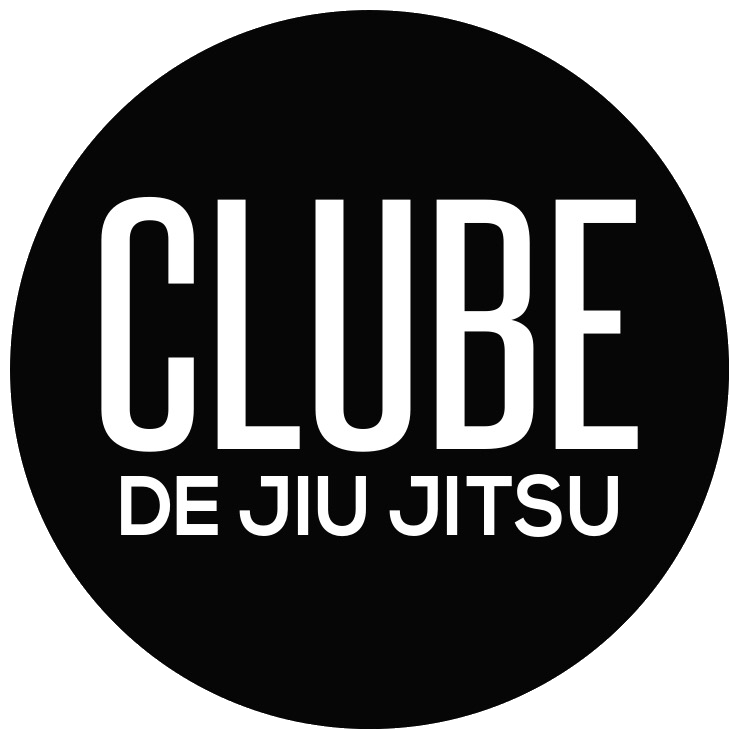 Clube Hollywood Martial Arts / Brazilian Jiu Jitsu / Muay Thai KickboxingNew Year Specials! Get a jump on your New Year resolution! SIGN UP FOR OUR FUNDAMENTALS OR KIDS BRAZILIAN JIU JITSU CLASSES BEFORE JAN 31, 2016 AND RECEIVE 1 MONTH FREE + A FREE UNIFORM WITH 6 MONTH MEMBERSHIP! SIGN UP FOR OUR ROUFUSPORT KICKBOXING CLASSES BEFORE JAN 31, 2016 AND RECEIVE 1 MONTH FREE + A FREE WORKOUT T-SHIRT WITH 6 MONTH MEMBERSHIP! Please fill out the for below and use the code: NYSPECIAL to redeem this offer!